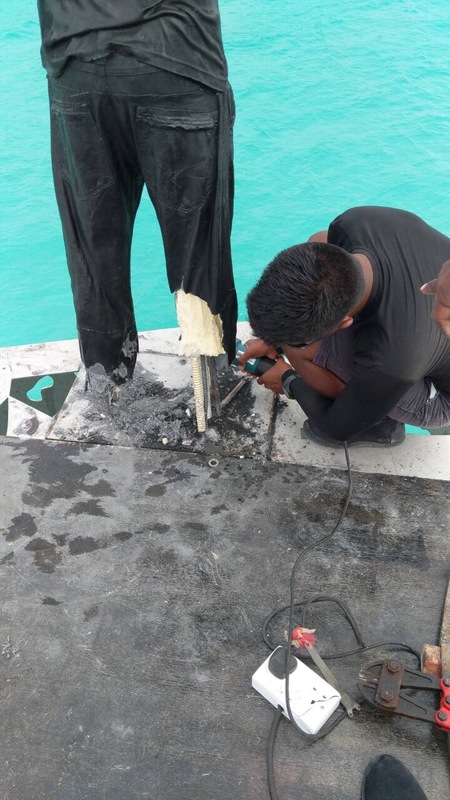 One man can be heard saying Allah Akbar as a sculpture crashes into the ocean. 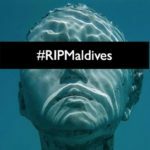 Maldives police said Friday that “human form” sculptures had been removed from a luxury resort, sending local media images and footage of people using tools and rope to hack away at the artwork or send it crashing into the ocean. 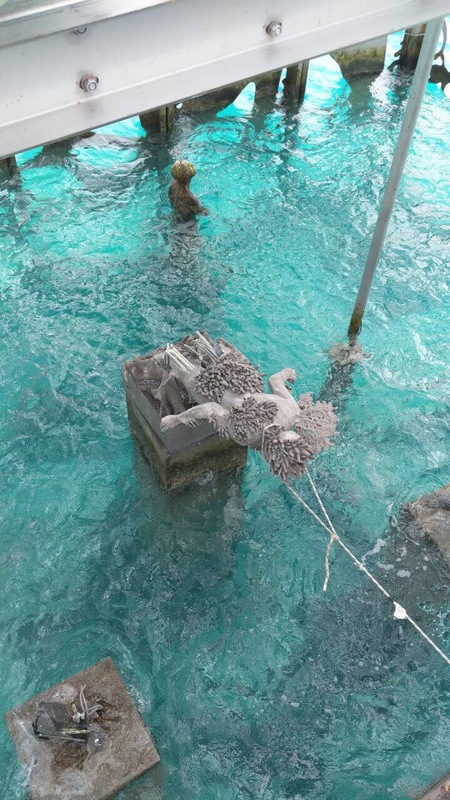 Almost 30 sculptures are part of a semi-submerged gallery at the Maldives Sirru Fen Fushi that has made headlines around the world. 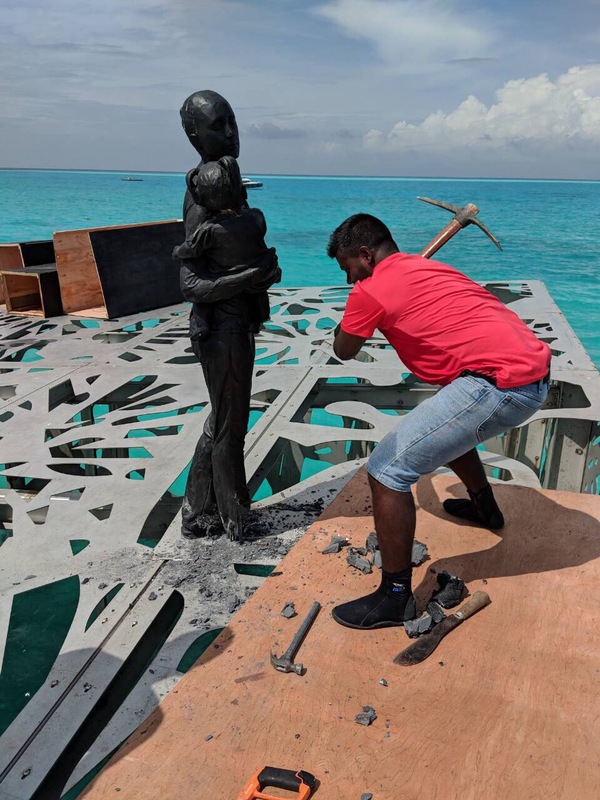 But the artwork has been criticised by clerics and politicians who deem human form sculptures to be anti-Islamic and, in July, the President’s Office ordered the artwork to be removed. 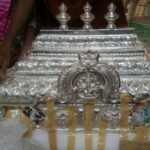 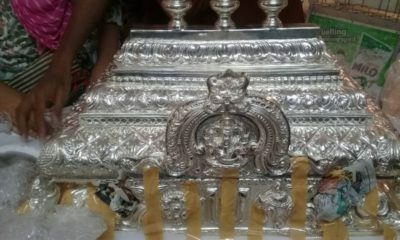 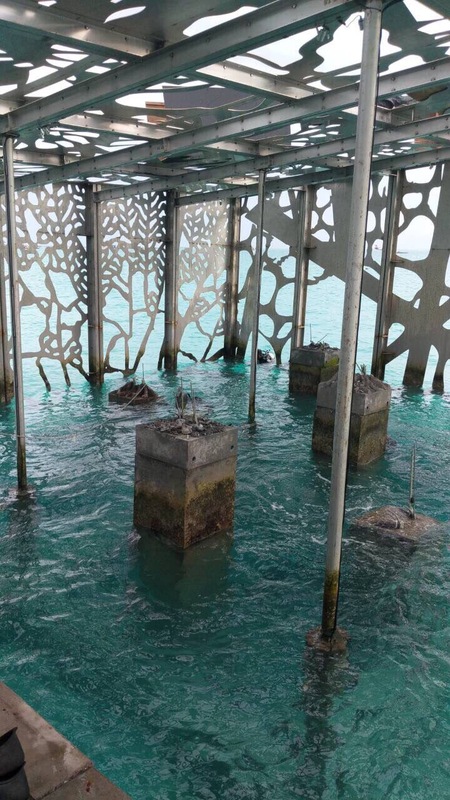 The Civil Court gave the resort a deadline of five hours from 1:30 pm Thursday to clear the Coralarium and that, if it refused to comply, the police and military would remove the sculptures within seven days and destroy them as instructed. 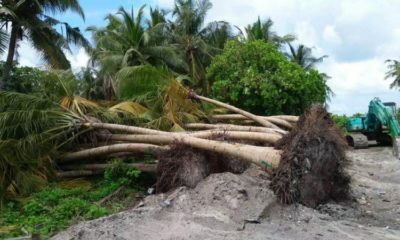 Media were sent images and a video when they asked for photographic evidence. 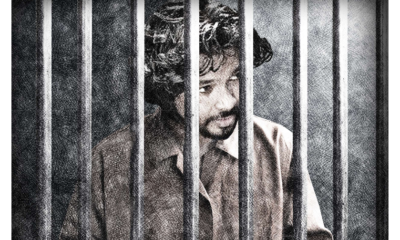 In one video a man is heard saying Allah Akbar. 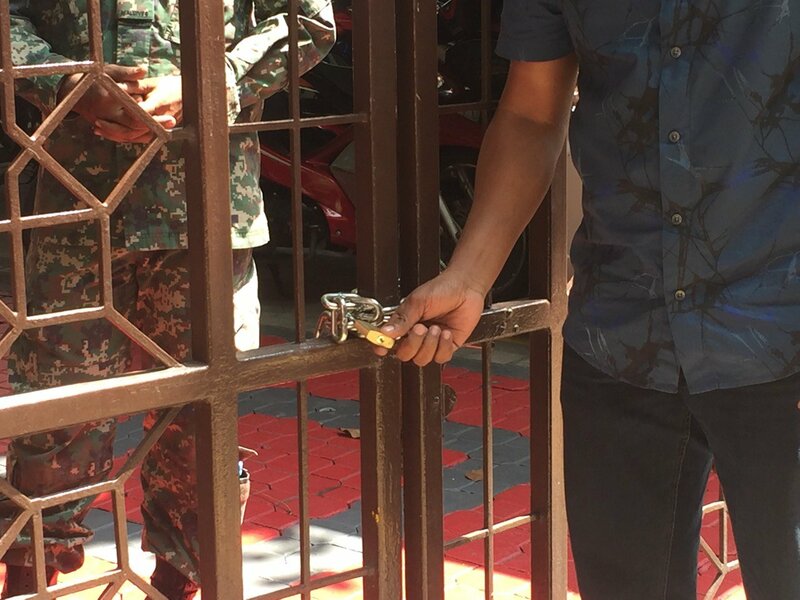 It is not clear if the men in the pictures and video are police officers or military personnel. 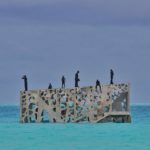 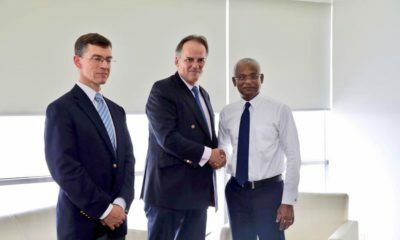 The Maldives Independent has been contacting the resort to ask for comment on the controversy surrounding the installation but, even with the police threat of action, there has been no response. 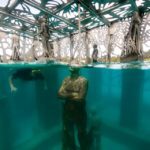 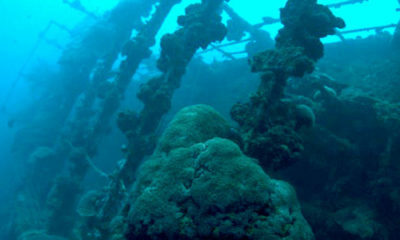 British artist and Coralarium creator Jason deCaires Taylor was also contacted when the President’s Office intervened, but did not respond to requests for comment.